An original and subtly conceived work, The Murray offers a unique picture of Australia's major river. The Murray River is in crisis, and faces an uncertain future. 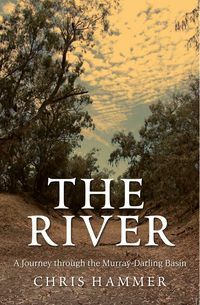 In this evocative book, Paul Sinclair explores the reasons why the river has become degraded, and what these changes have meant to Australians. 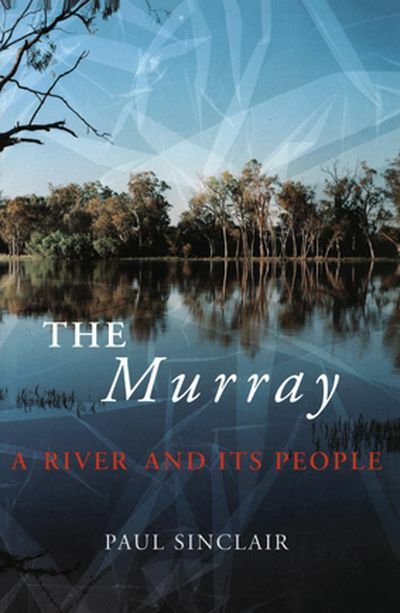 This in-depth study of the Murray River examines the changing cultural meanings of the river: the practical forgetfulness which has eroded the Aboriginal presence; the triumphant narratives in which a supposedly empty land is made purposeful by the life-giving powers of the Murray; the passion to make the river's flow predictable and to replace 'primitive' forces with a domesticated and balanced landscape. The focus is on shifts and changes. 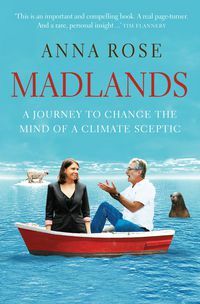 Sinclair describes the brief heyday of the riverboats and their transformation into a tourist attraction; the decline of the mighty Murray cod and the rise of the European carp; and the changing fortunes of the river towns. He demonstrates that 'progress' is often a myth, and that ecological degradation always has cultural costs. 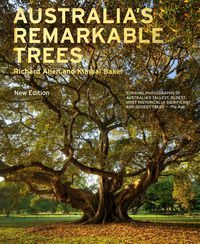 This is an innovative cultural and environmental history, about landscape and fish, memory and concepts, imagination and desire. Through a complex interweaving of history, analysis, poetry, art, and individuals' recollections, Paul Sinclair has created an original and subtly conceived work, offering imaginative space to think about land and water in new ways. 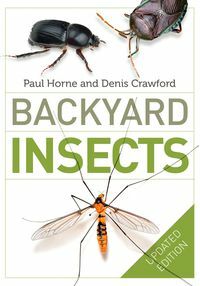 Fishermen, farmers, tourists, environmentalists, lovers of the Australian landscape—all these people will want to read this beautifully written book. 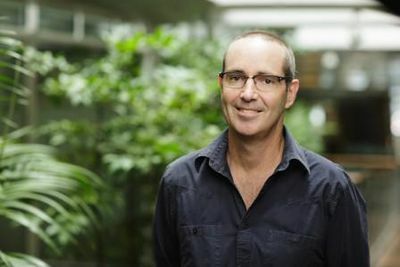 It will be an essential resource for those directly involved in the future of the Murray River, contributing to the larger debate about Australia's threatened environment.